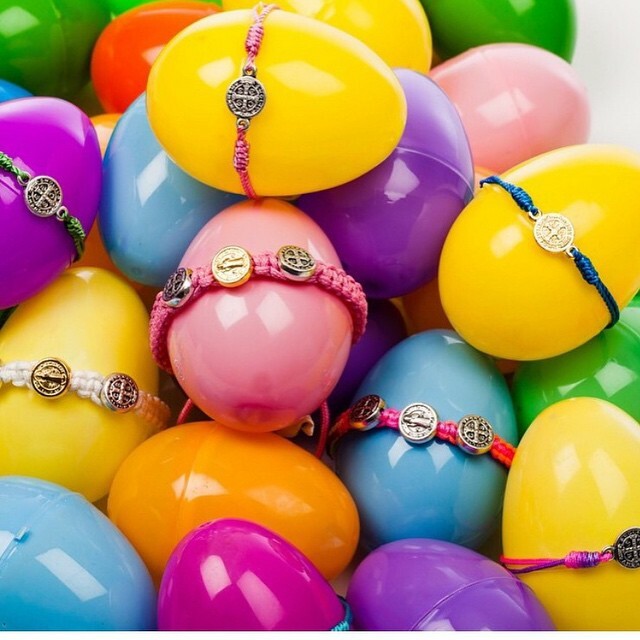 Save an EGGS-TRA 15% at Bella! The entire store is 15% off Wednesday 4/12-Thursday 4/13! Stop by for some Spring Break shopping fun & pick out the perfect Easter look…for 15% off! Shop at Bella on Saturday March 19th & draw a treat out of our Easter Basket!! !